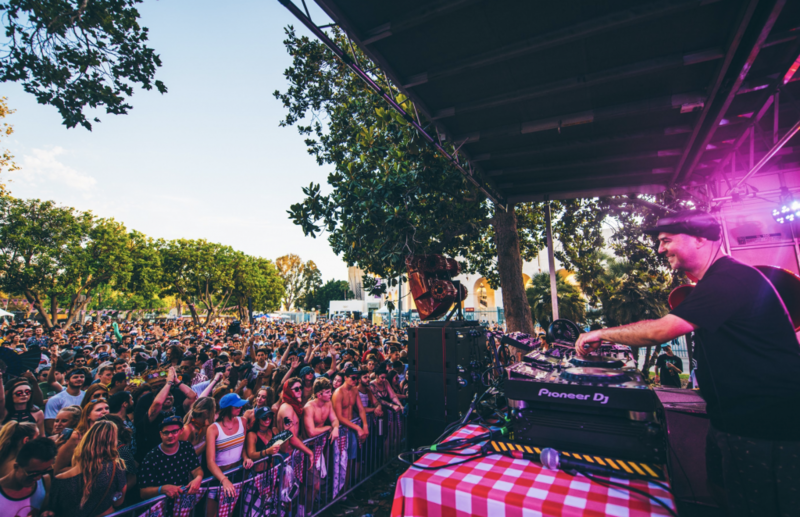 For the first time ever, Dirtybird BBQ finally came to Los Angeles! 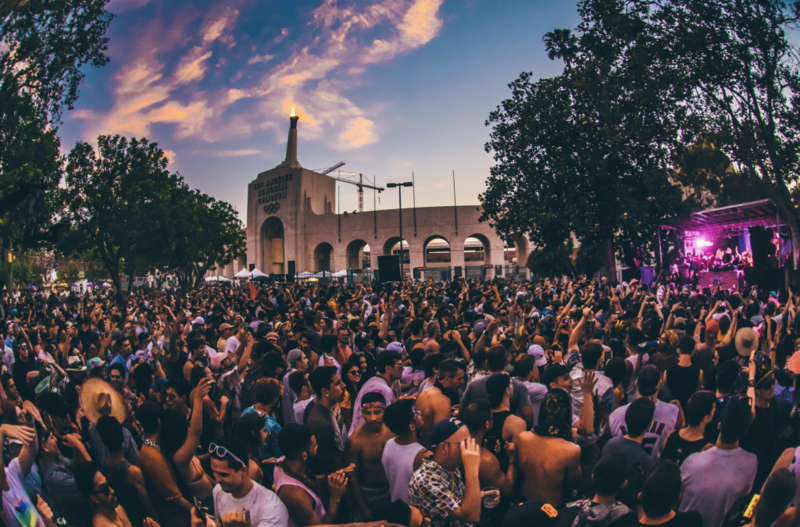 We’ve been waiting for this event since it was announced and the day finally arrived on July 8th at the Los Angeles Memorial Coliseum, which has held so many historic events in the past. 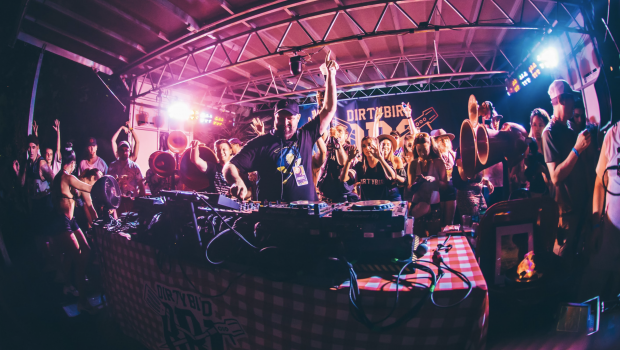 In addition to LA, this year’s Dirtybird BBQ tour also made stops in Texas and San Francisco. 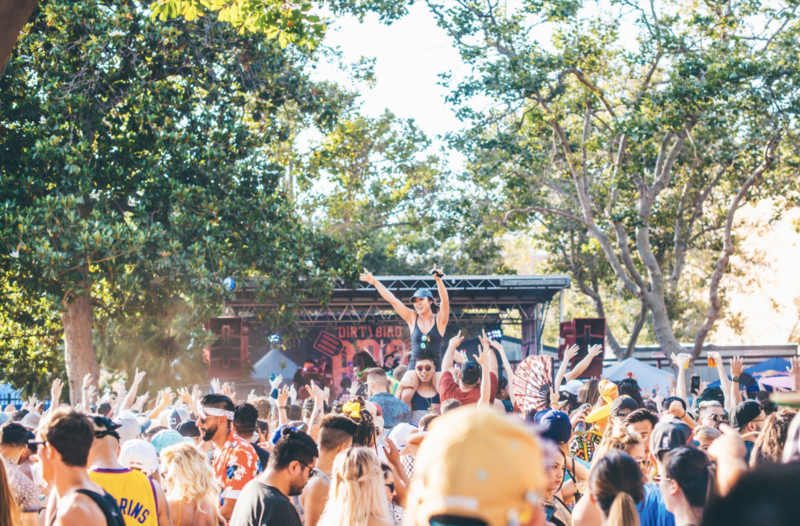 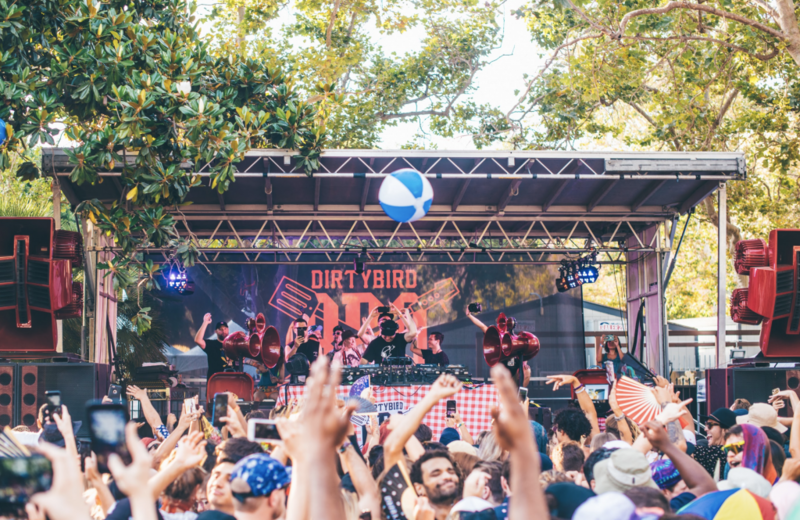 Dirtybird made us all feel like we were at a huge backyard house party with all the incredible food, people, sunny weather and of course, music. 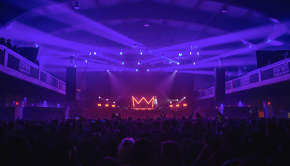 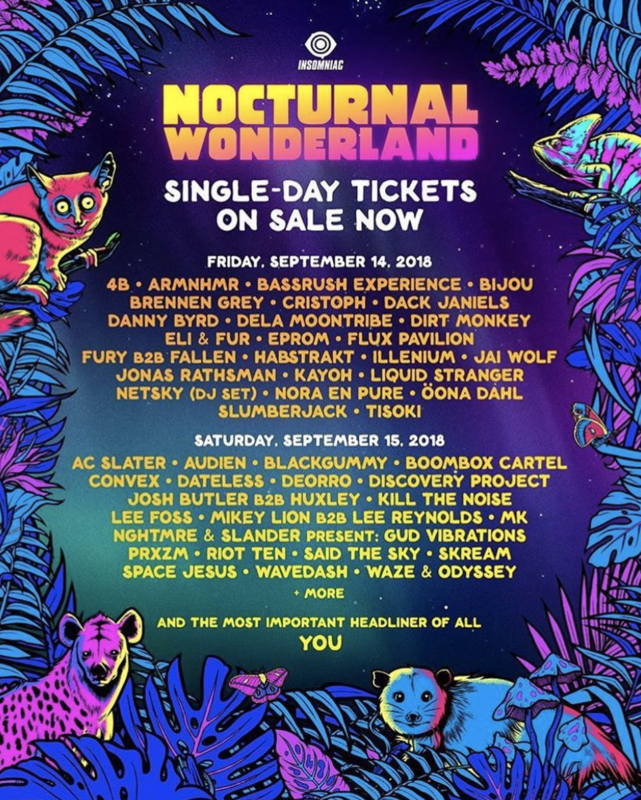 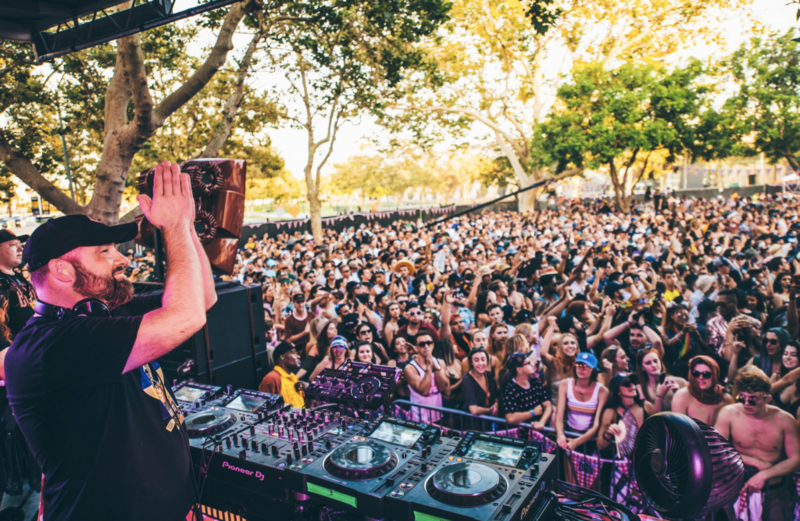 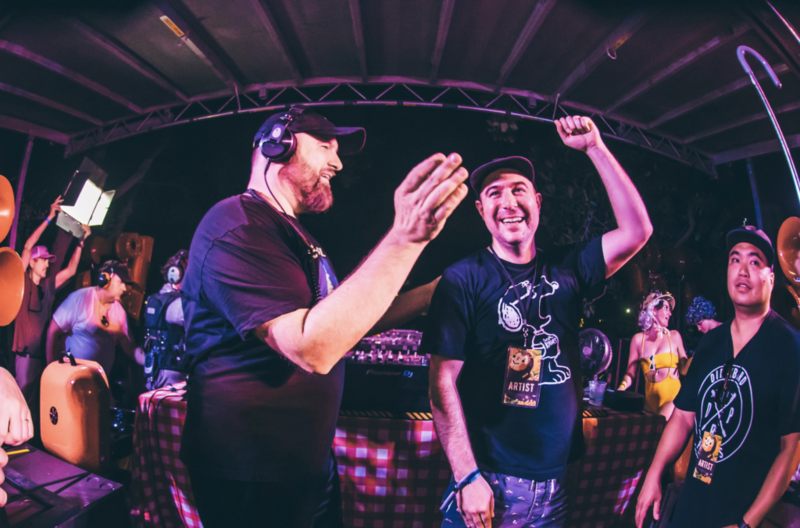 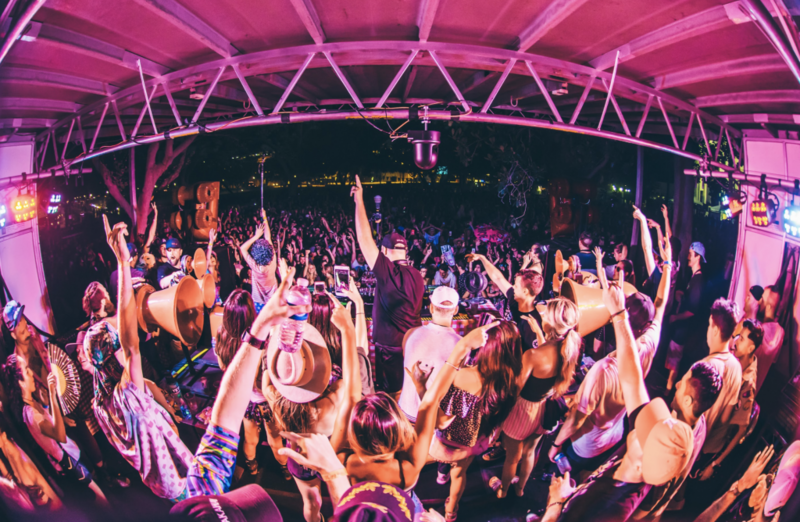 Dirtybird brought us an amazing lineup of DJs that lit the park on fire with a soundtrack that included classic Dirtybird hits along with new and unreleased tracks. 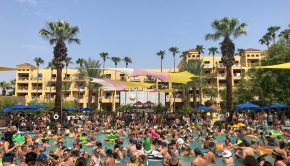 The BBQ started off with Dateless going b2b with Lucati followed by Christian Martin on the decks. 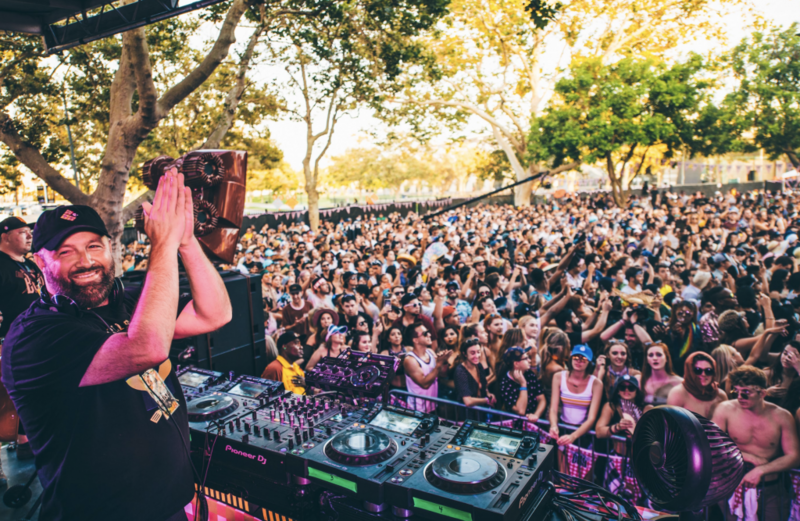 Justin Jay jumped on next, followed by special guest Wajatta (comprised of Reggie Watts & John Tejada) before Justin Martin and Claude VonStroke closed out the night. 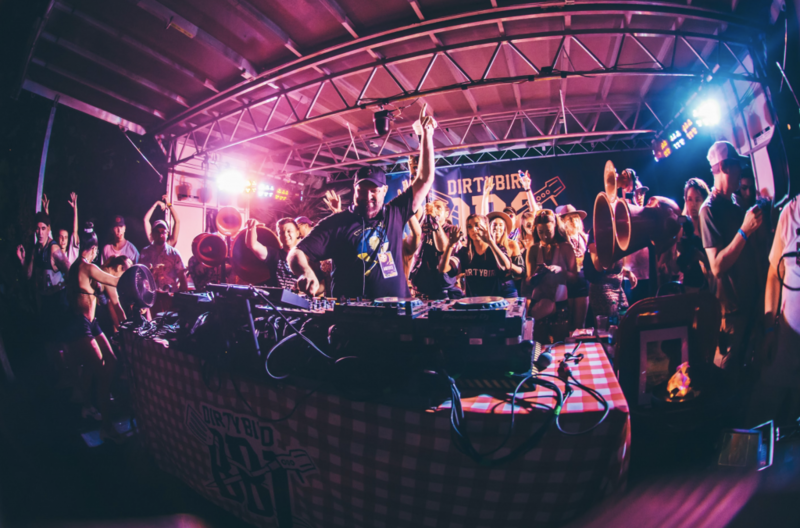 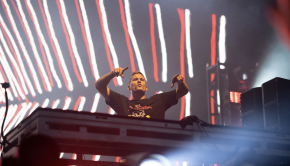 House and Techno beatz filled the air as we grooved through the night sipping on cold beers and chowing down on tasty BBQ. 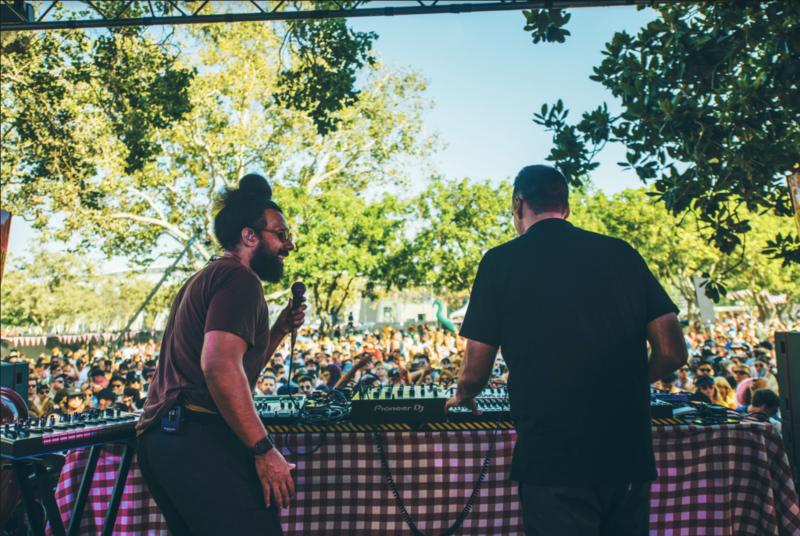 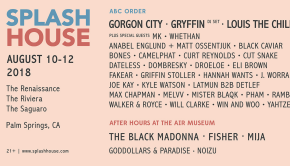 The Dirtybird family never disappoints and this event will definitely go down as one of my favorites. 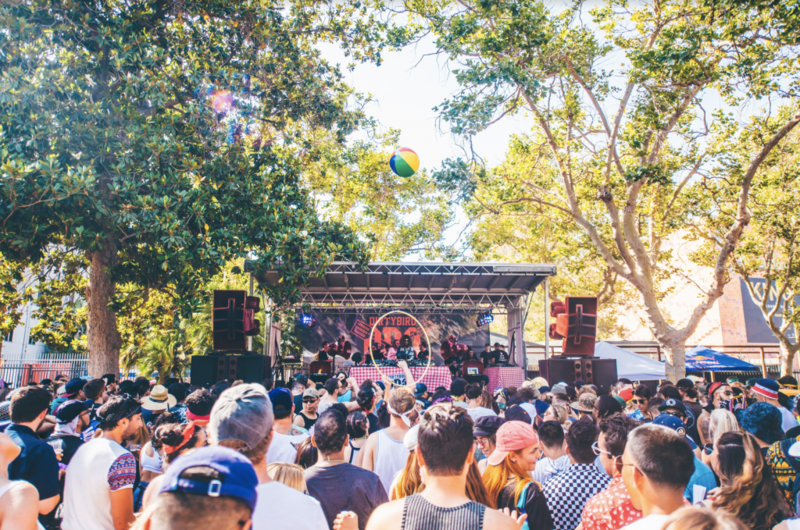 After such a fun event, we are super excited to see what Dirtybird has in store this year’s West Coast Campout in October. 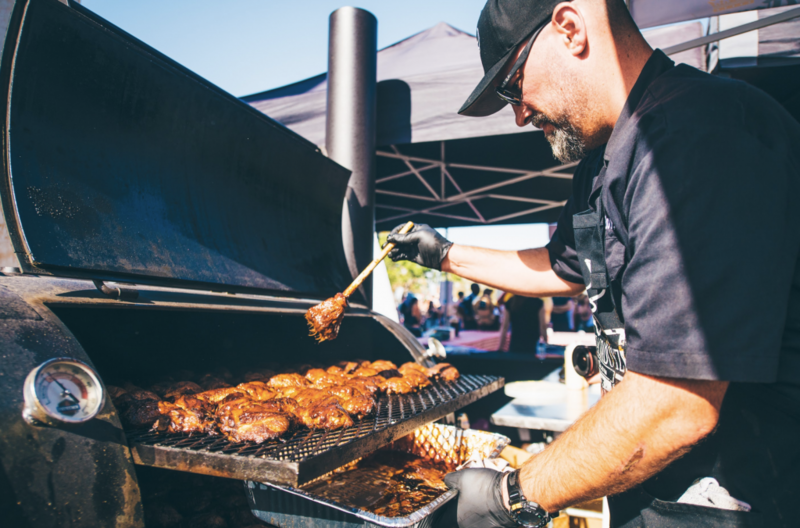 Check out photos from the LA BBQ below.